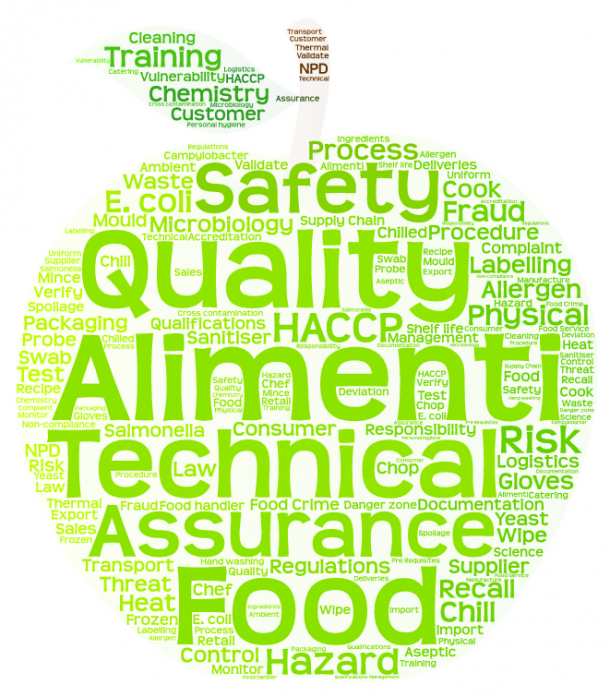 Awareness of food fraud and food crime is increasing. Following the “horse meat crisis” the government tasked Professor Chris Elliott with looking into the integrity of food supply networks, and to make recommendations. The report published in 2014 made recommendations based upon eight pillars of food integrity. Food fraud and food crime have been conducted for thousands of years. Examples in the Victorian period are documented where vegetables were coloured with copper, and milk was diluted with dirty water and flour. Accum published a treatise exposing examples of adulteration and substitution and was denounced at the time. He was later shown to be correct. There is more about food fraud history here. The horse meat substitution of beef in Europe and adulteration of baby formula in China have hit the headlines and profit margins. The supply of toxic cooking oil in Spain in the 1980s led to an estimated 1,000 deaths. There were more than 25,000 seriously injured, many of whom were permanently disabled. The source was not found. The horse meat substitution did not cause deaths, to our knowledge. However, the source of the horses, and therefore horse meat is unknown. In the UK we have regulations regarding antibiotics and other medication prior to slaughter for entry into the food chain. The animals supplied into the food chain which were labelled as beef, were slaughtered in unknown abattoirs and of unknown provenance. Subsequent investigations by regulatory authorities have identified other meat which was mis-labelled in retail outlets such as takeaways. There is also a free Guide to protecting and defending food and drink from deliberate attack (PAS 96:2017) downloadable from the FSA website here. Alimenti can help you to develop strategies and raise awareness in your business to reduce the risk of being affected. Follow the Alimenti_fs twitter and facebook pages to see current issues as they arise.